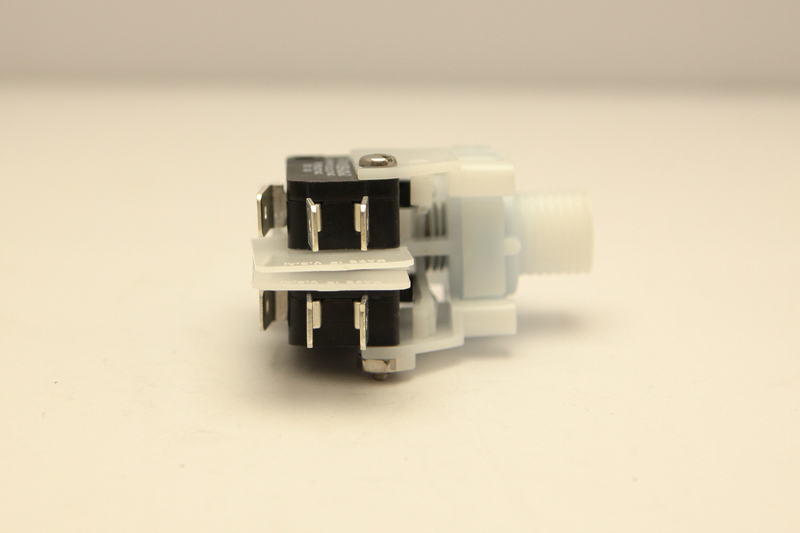 TVA211D - Tinytrol Miniature Air Switch, Alternate Action..
Additional Description: TVA211D Tinytrol Miniature Air Switch, DPDT Dry Fire application has one Alternate and one Momentary Switch, 21 amps, Center Spout. In Stock. Direct from USA Manufacturer.